Nicholas Lalor is a member of the Irish Society of Chartered Physiotherapists. He graduated from St. George’s University of London in 2006 with an honours degree in physiotherapy. While at St. George’s he completed a four-week placement as a part time student of WITs University at Johannesburg General Hospital, South Africa. 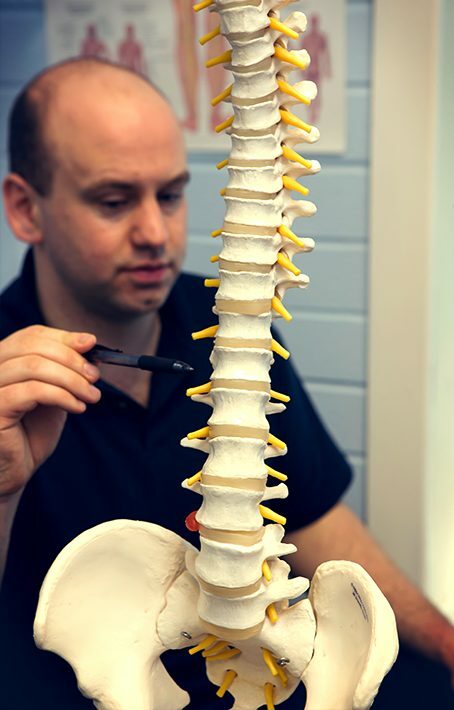 In 2007, he completed a certificate in Orthopaedic Manual Therapy at Curtin University of Western Australia before completing a Master’s Degree in Sports Physiotherapy at The University of Queensland in 2011. Nicholas runs HQphysio in Birr Co. Offaly and in Gravity Fitness Harmonstown, Dublin. Nicholas is a keen sports person and spent two years in the FAI Academy and won the FAI Youth Cup with Cork City. He has won Senior, Intermediate and Junior Hurling Championships and Completed Ironman France in 2015. Other pass times include mountain biking, swimming, reading and he previously performed stand-up comedy, once winning the Ha’penny Bridge Inn “Battle of The Axe” open mic night.